Why study at Nihongo Center? 1 - We provide Japanese classes from complete beginners to advanced level. 2 - Our professional instructors use a uniquely developed teaching method to guide students through the learning process. Even complete beginners find they are able to start communicating from the very first week and can become proficient in daily conversation after only 6 months of study. 3 - We are the most international Japanese school in all the Kansai area. With students coming from more than 35 different countries, we are very proud to have near an equal number of westerners and easterners. 4 - You will have a lot of occasions to exchange with Japanese citizens during your stay. 5 - We are focusing a lot on the conversation skills. Not only you will learn Japanese to achieve the different levels of the JLPT, but you will constantly practice every point you learn in class. Our goal is to make you capable of living in Japan in the future. At Nihongo Center, you will be able to participate in different cultural events during your studies. 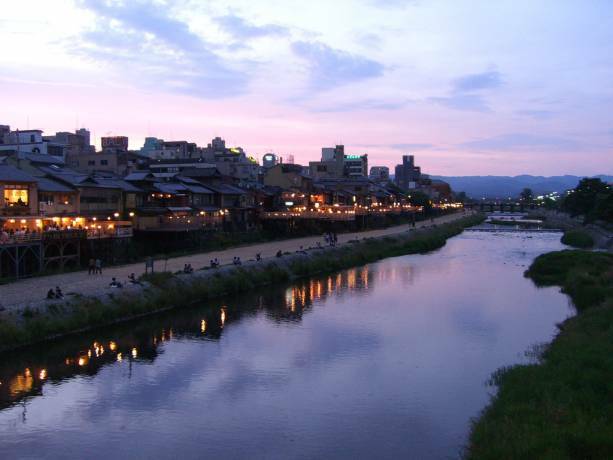 We will make you discover very specifics aspects of the Japanese culture and some places in Kyoto. Japanese traditional drums, tea ceremony or going on hiking to the mount Daimonji are only some of the numerous activities you will be able to take part in. It is a great occasion to discovers traditional spots in Kyoto and to make friends among the other students of the schools. Furthermore, through our visitor sessions, you will be able to exchange ideas on various topics directly with Japanese students coming from several universities. This is the perfect opportunity to use what you study during class in a real situation and to also make contact in Japan. When you want to receive a student visa, you first need to apply for a Certificate of Eligibility which is issued by the immigration of Japan. Because you are not able to do it yourself, the school will apply on your behalf. We make sure that all the documents required by the immigration are ready so you won't get rejected. Until now we have a 99% issuance rate over the last decade. 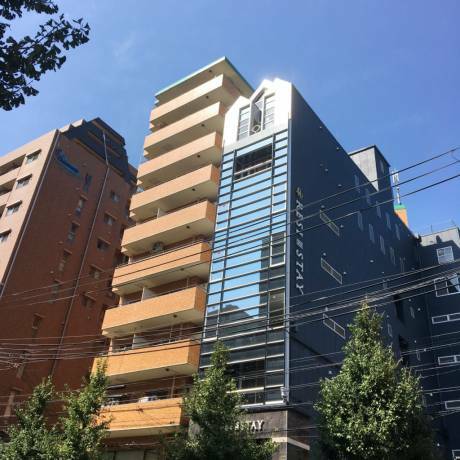 Because we have a lot of partners in Kyoto, we can recommend accommodation for all our students. You will be able to choose either a private apartment or a share-houses room. All the accommodations are furnished and always ready for your arrival. You won't even need any guarantor and we will make the reservation on your behalf. It is very common and helpful to do a part-time job in Japan. With the student visa, you are allowed to work for 28 hours/week. We can provide information on current job offers and current students will also introduce you to different working place in Kyoto. With the high number of foreigners in Kyoto recently, it is really easy to find something during the first month. 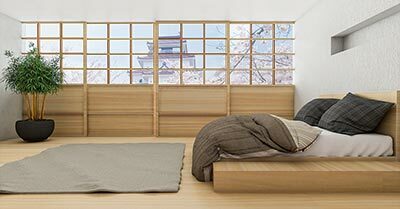 Mention the discount code DreamStudies on your application to Nihongo Center in Kyoto and receive a 10000 yen discount! Fill out our information request form to get started. Fill in this form to get more information about the courses and application to Nihongo Center. You can also ask questions to the school here.